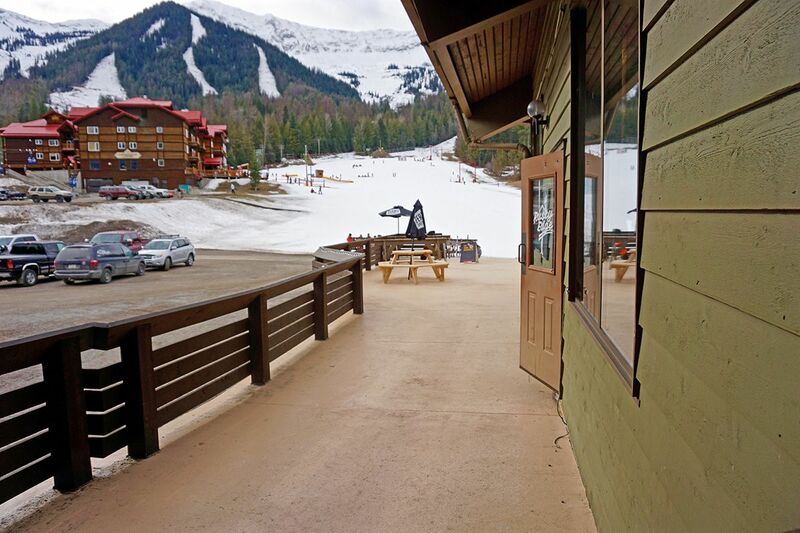 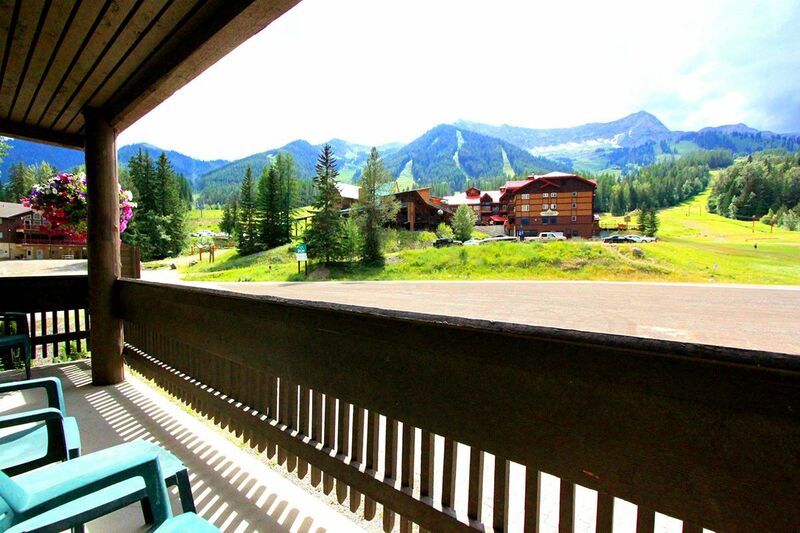 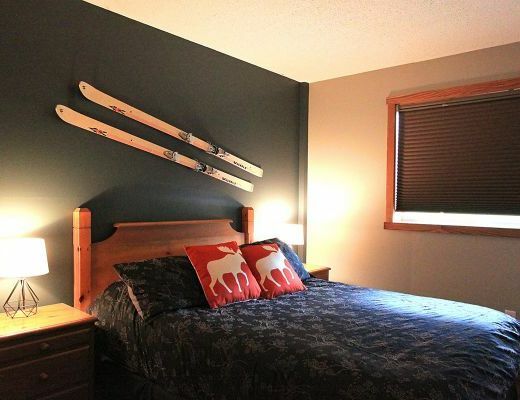 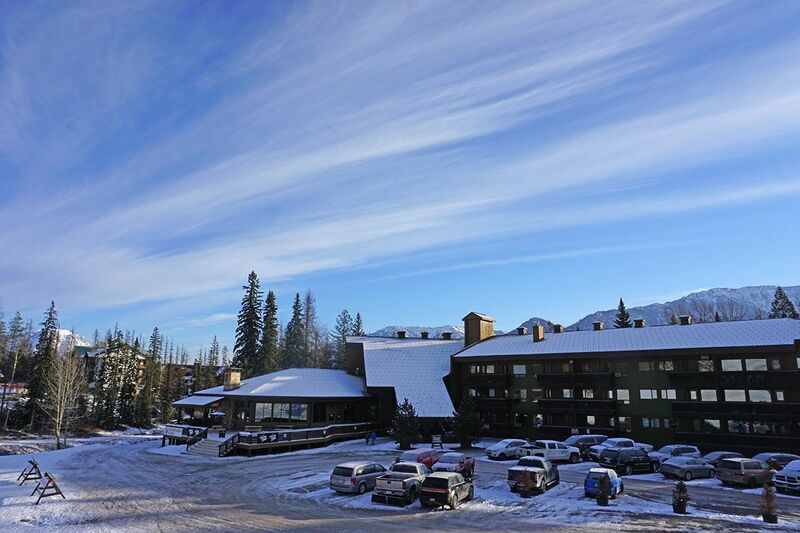 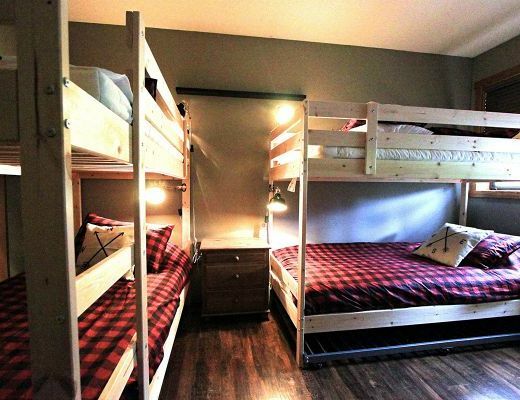 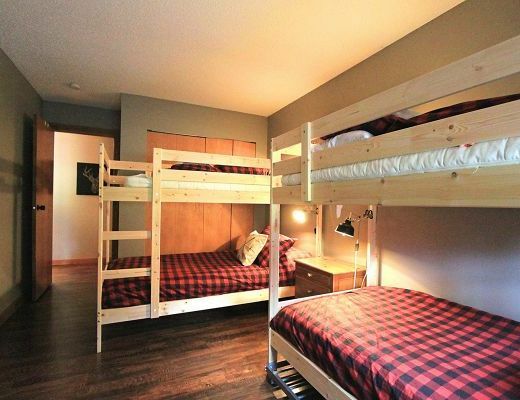 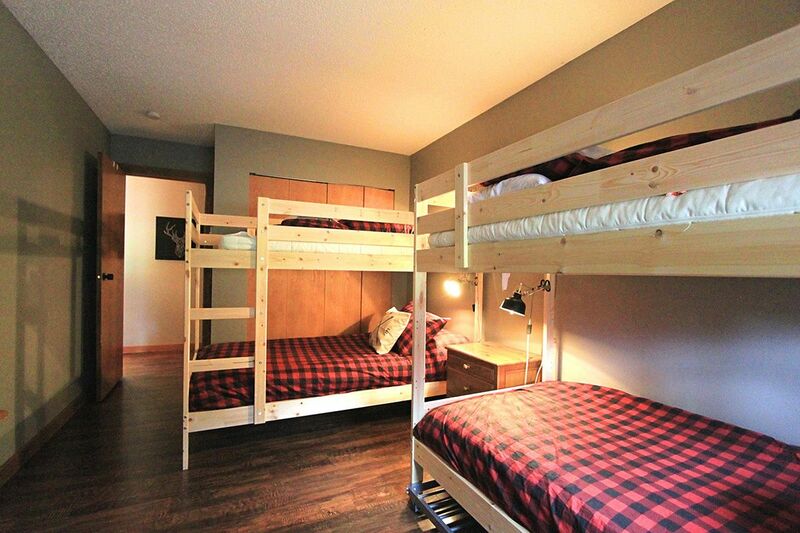 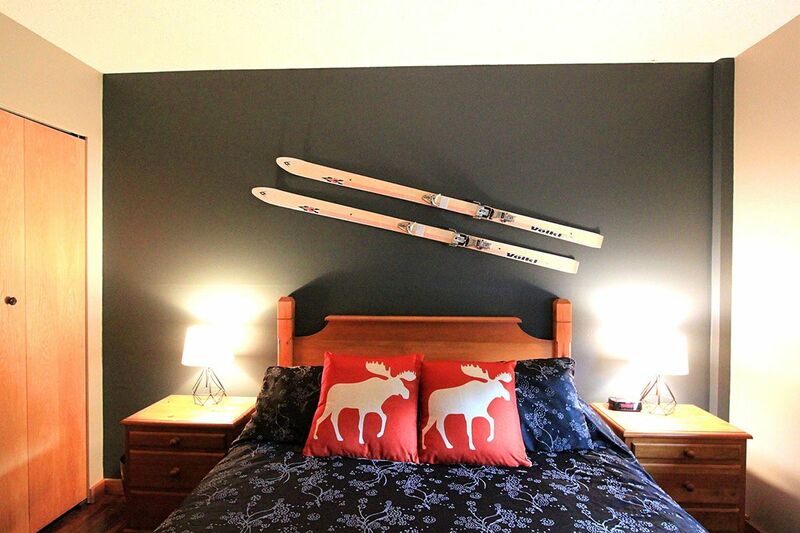 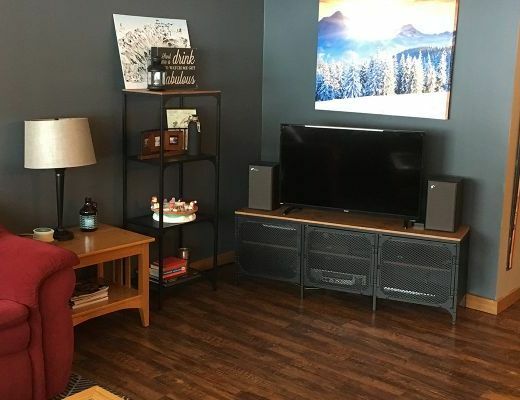 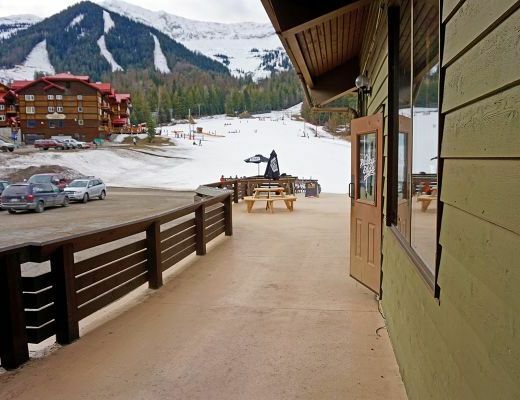 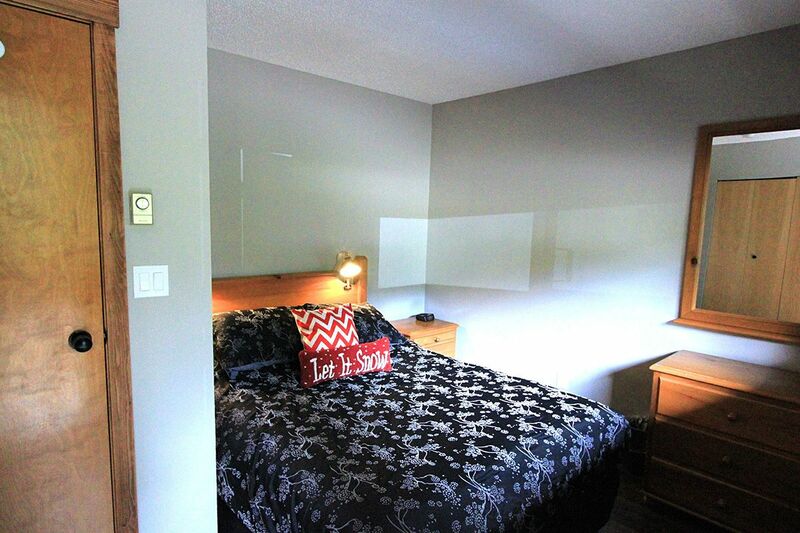 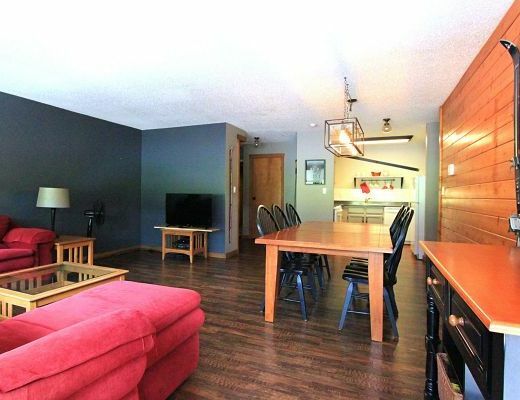 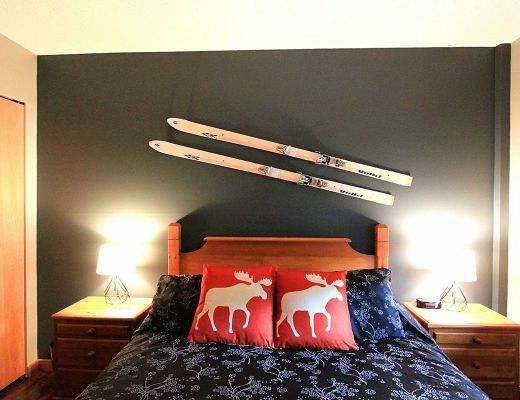 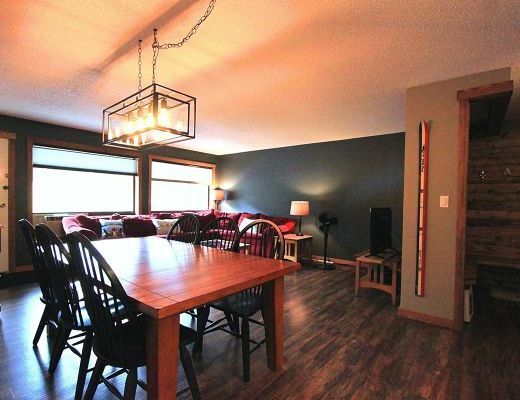 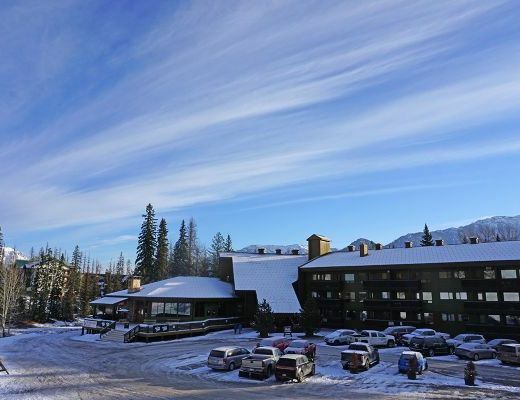 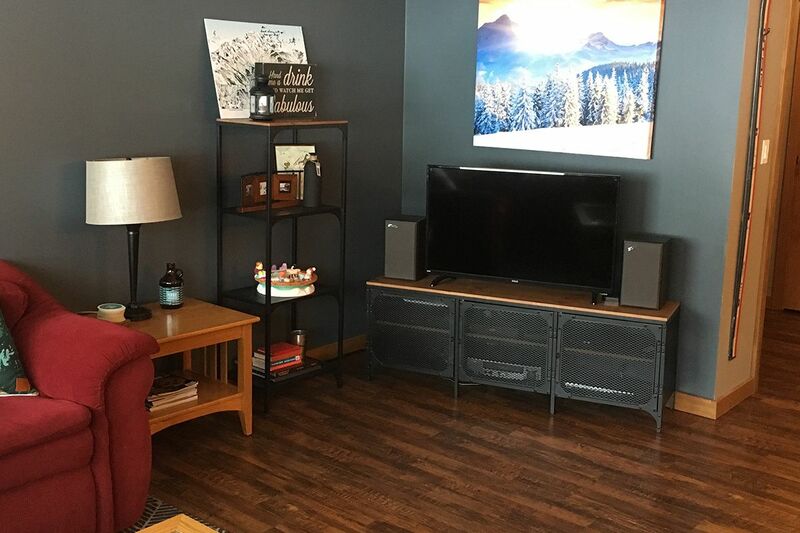 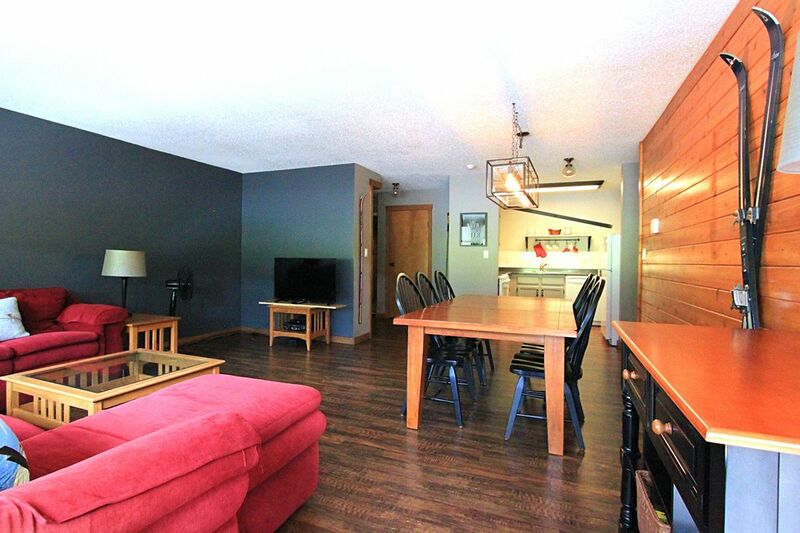 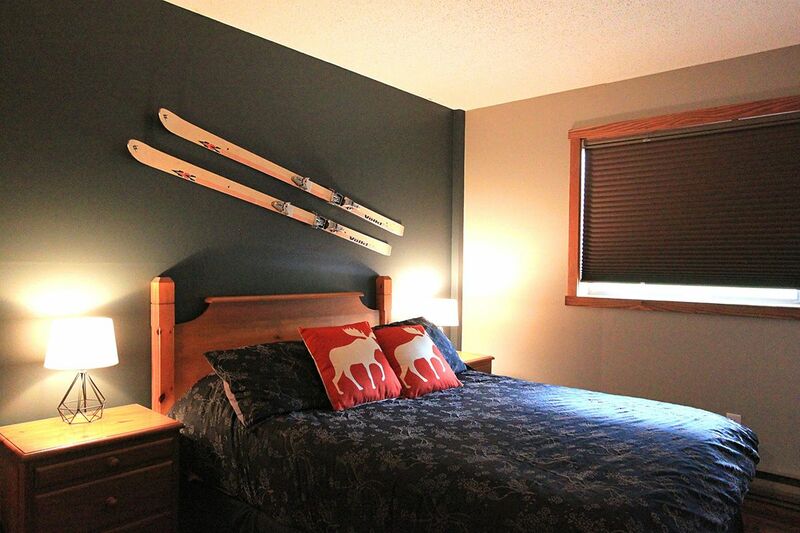 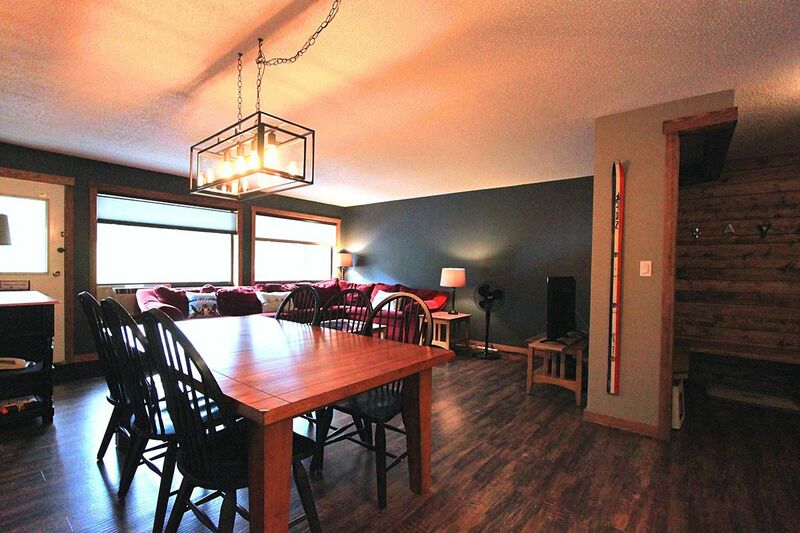 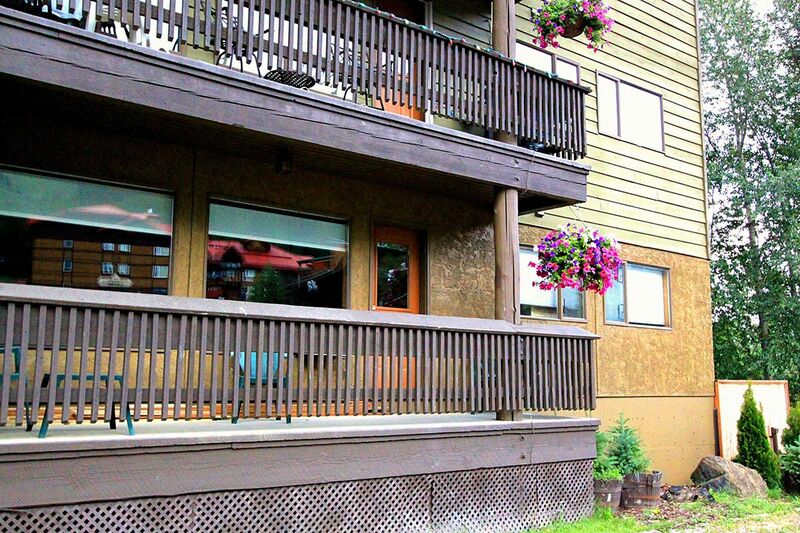 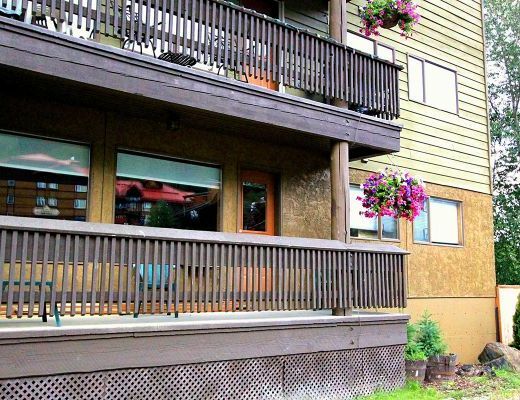 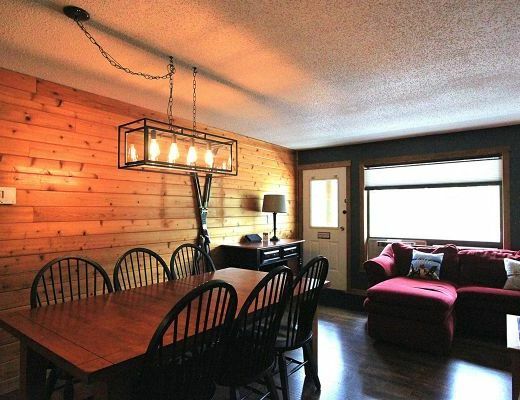 This three bedroom condo unit featured in The Griz Inn is located at the base of Fernie Alpine Resort and provides guests with desirable ski-in/out access. 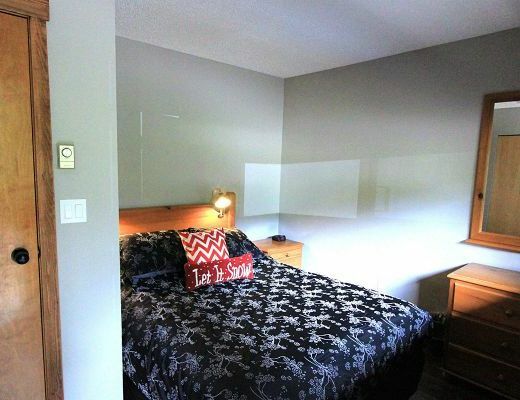 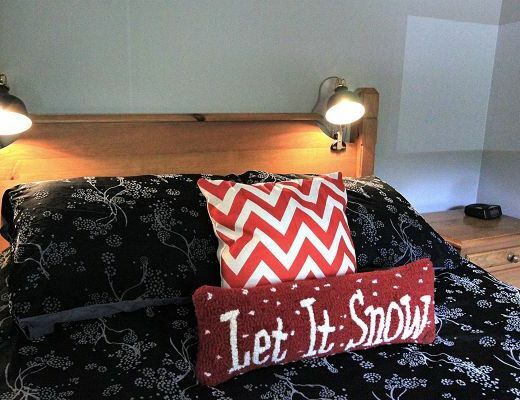 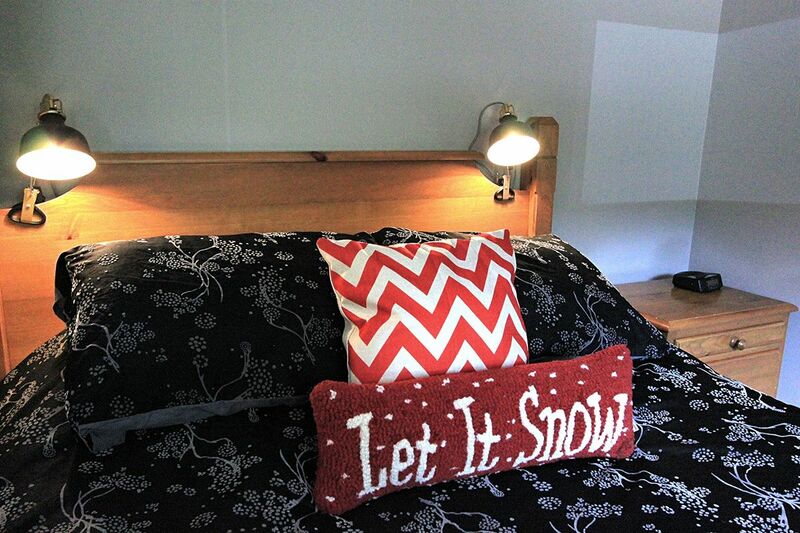 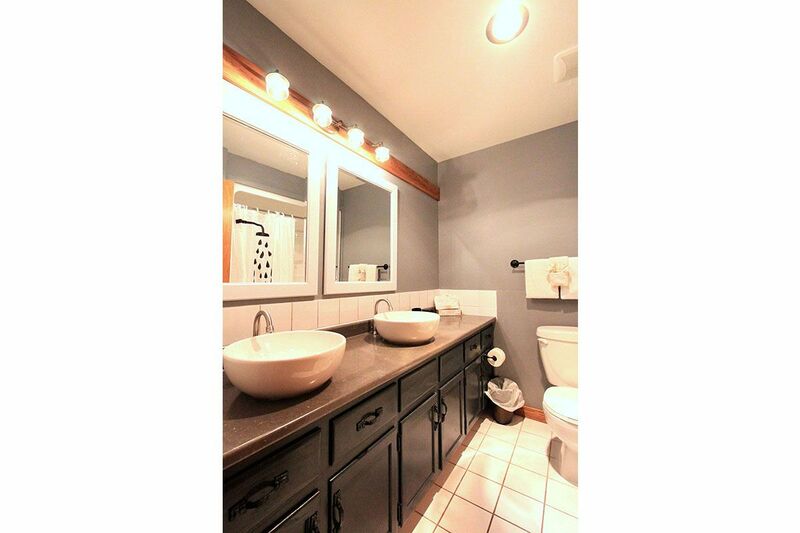 With comfortable lodging accommodations for as many as six guests, this delightful rental property is sure to be a pleasant addition to your next vacation. 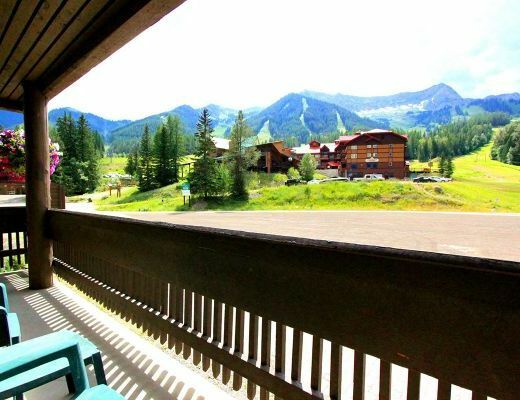 Surrounded by majestic mountain scenery, this well-appointed, tastefully decorated unit offers all the comforts of home, including relaxed furnishings and a cozy atmosphere. 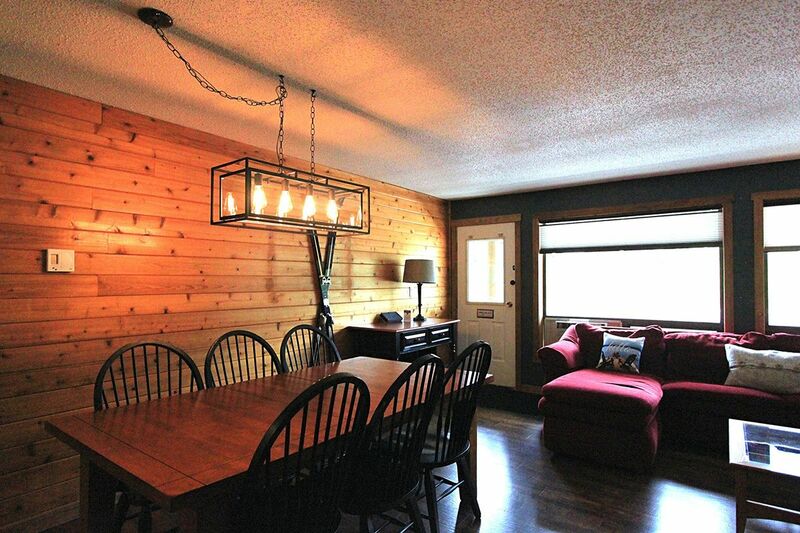 The neutral color palette provides a warm backdrop to return to after a long day spent on the slopes, while the fireplace enhances the rustic notion felt throughout. 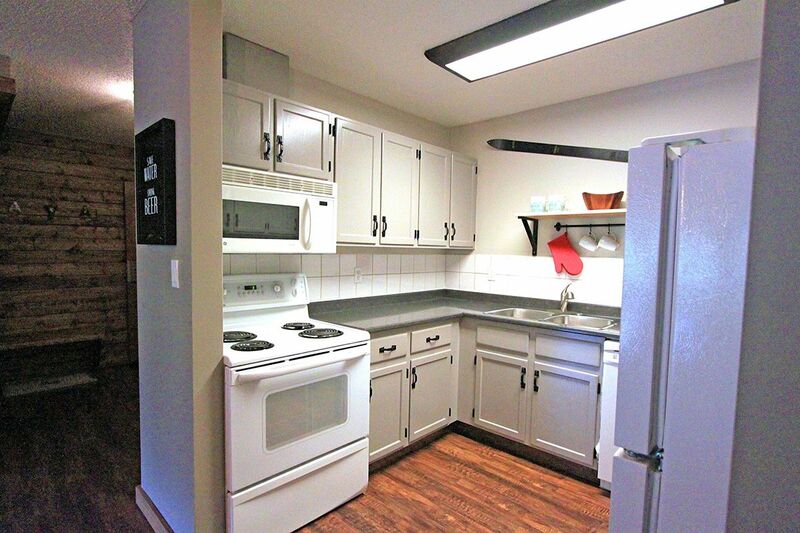 Well-equipped with modern appliances and plenty of space for storage and meal preparation, the convenient kitchen enables you to create a delicious feast for your family and friends to enjoy. 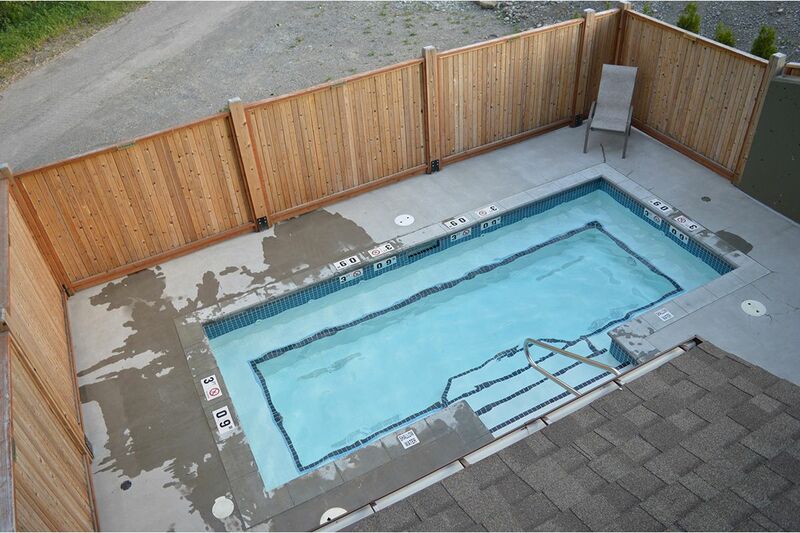 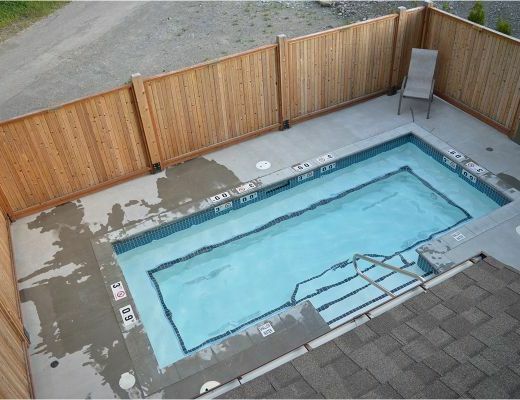 For added guest pleasure, a common hot tub provides the means for soothing tired muscles. 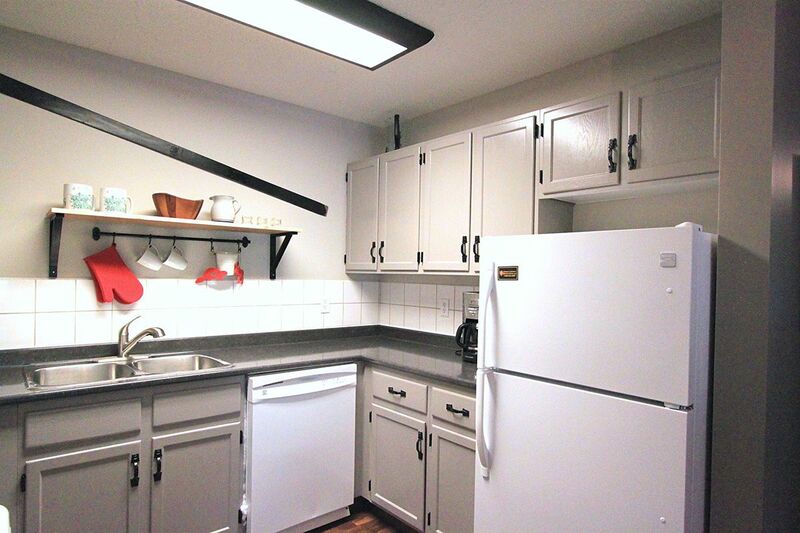 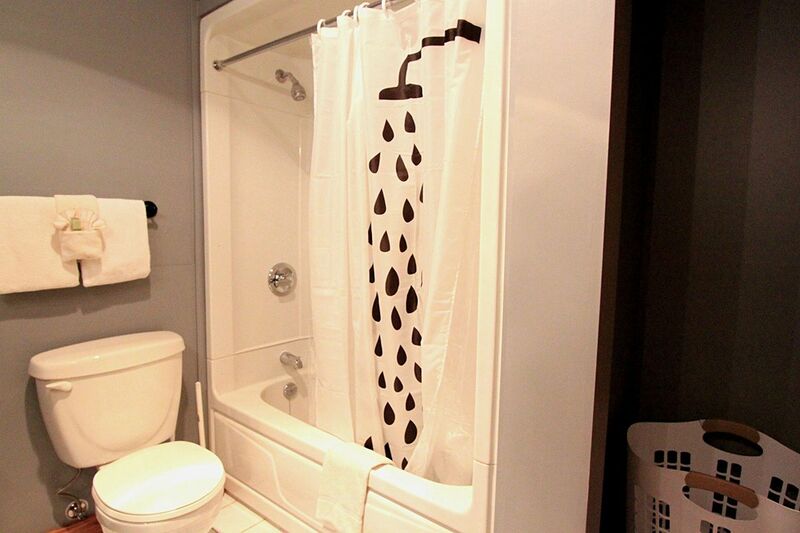 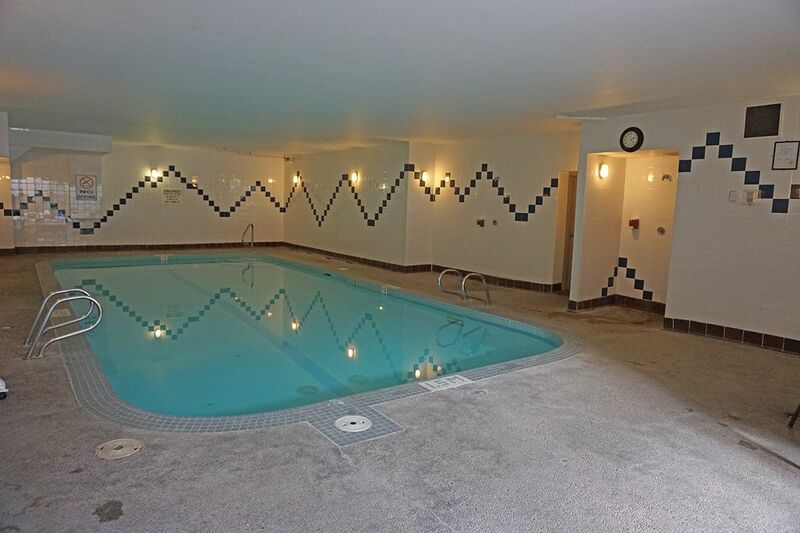 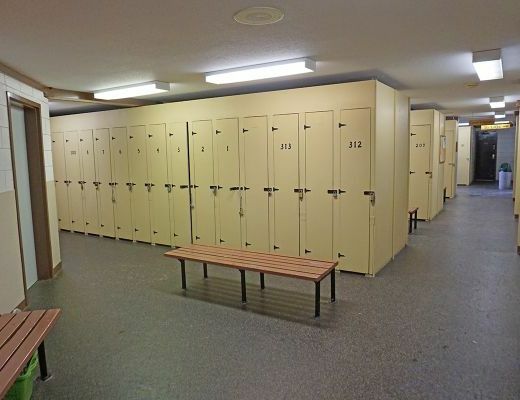 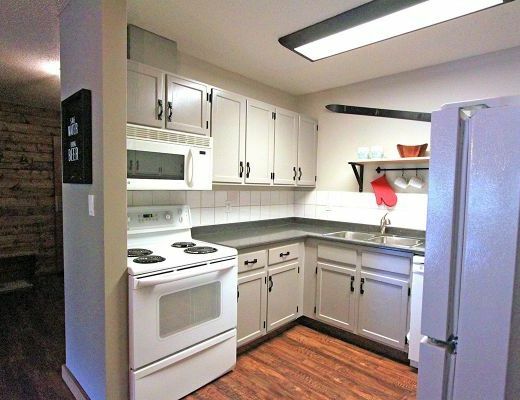 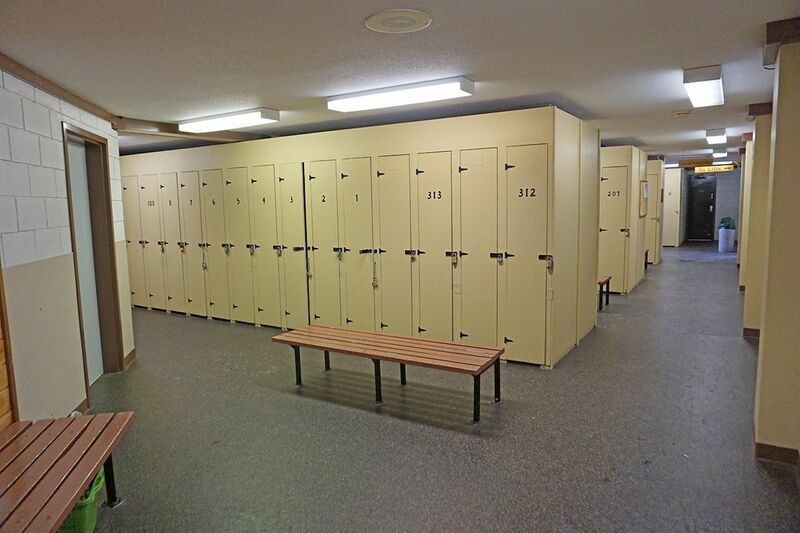 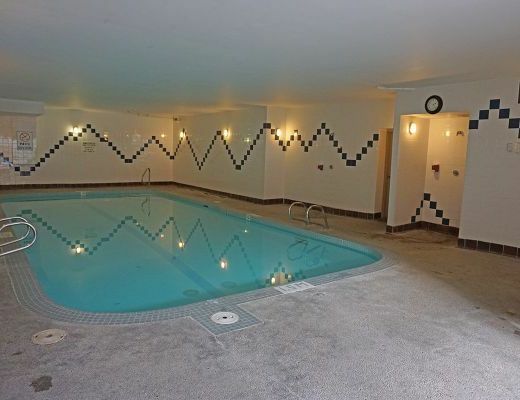 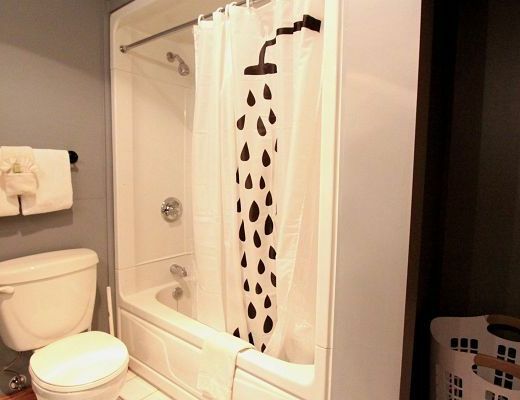 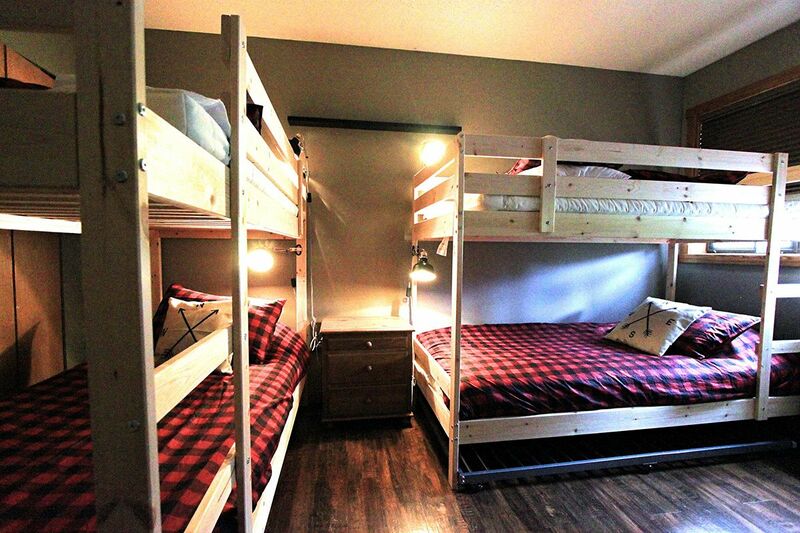 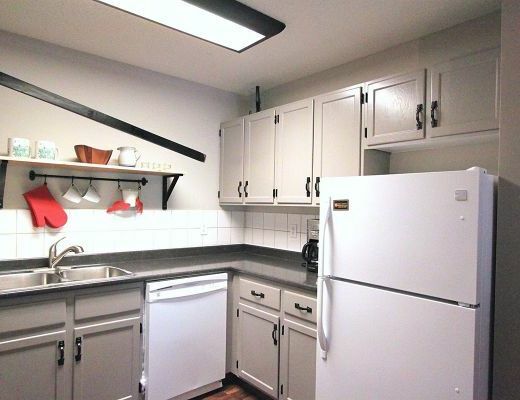 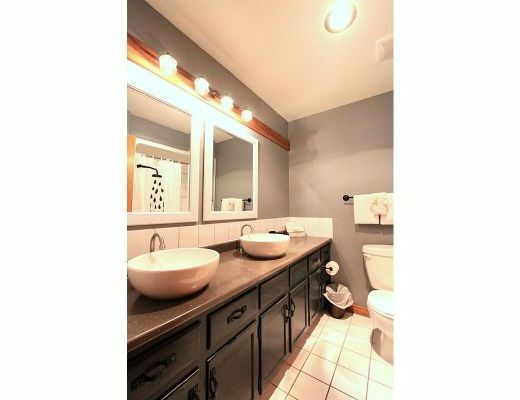 Special Note: This property has a $115 cleaning fee on all stays.